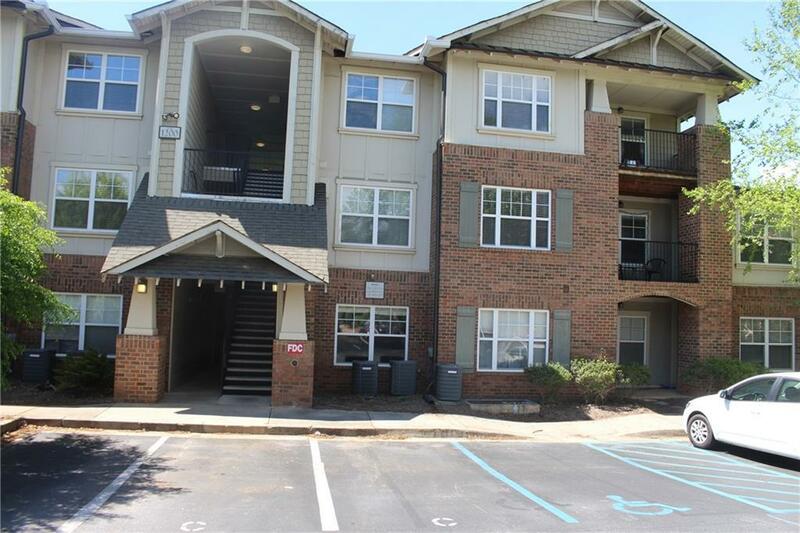 Ground level and completely renovated 4 bedroom condo in The Woodlands of Clemson!! This is one of the most sought out communities in the Clemson area. The property boasts resort style amenities such as a 6000 sq ft clubhouse, swimming pool, on-site gym, movie theater, and much more! 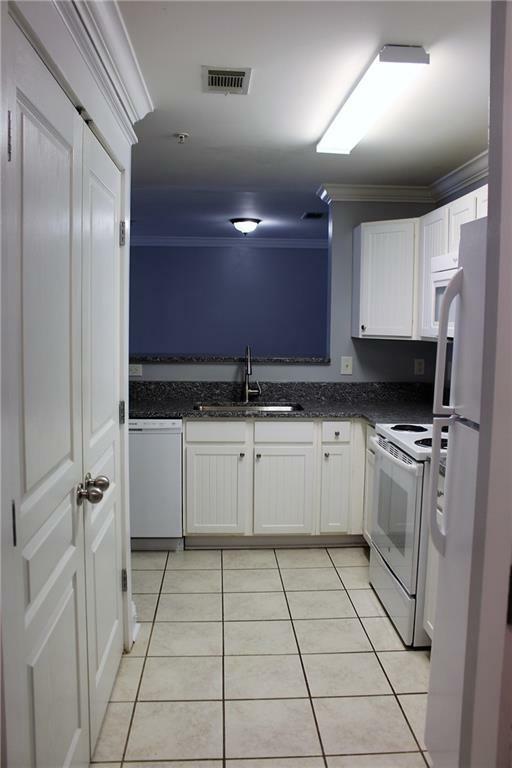 Unit 1212 is a 4 bedroom/4 bathroom condo. The open floor plan features high end finishes. Each bedroom has built in desks and a private bathroom. It is in extremely close proximity to Clemson University and also on the CAT bus route. 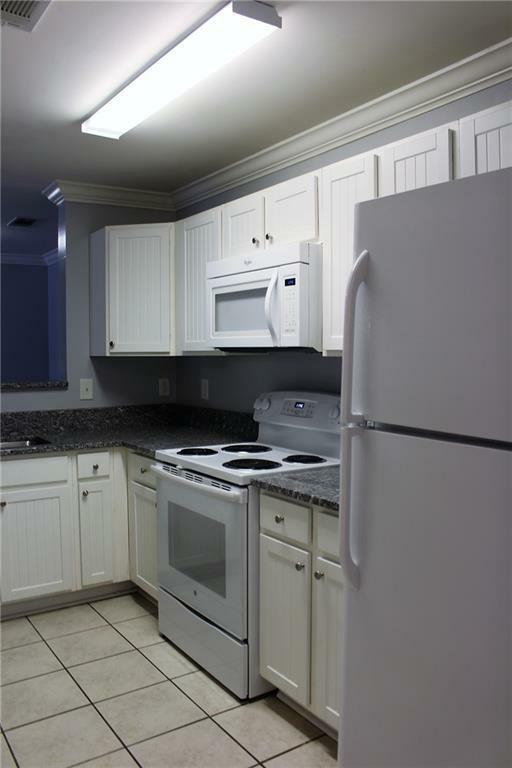 Brand new appliances and hot water heater. 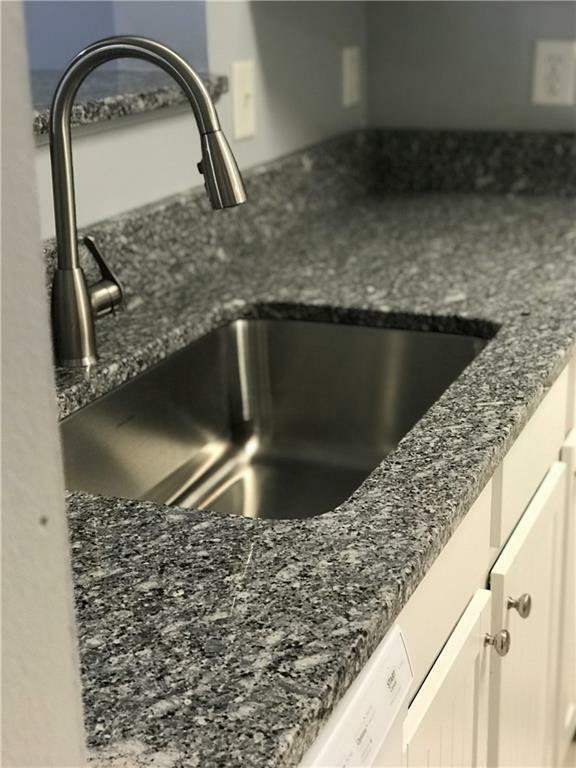 The owner just installed granite and painted it so it is move in ready for you! Listing provided courtesy of Cole Oraham of Focus Realty - Eric Newton.